P4ges researcher Alex Rasoamanana attended the Convention of Biological Diversity COP in Mexico recently, funded by the Global Youth Biodiversity Network. 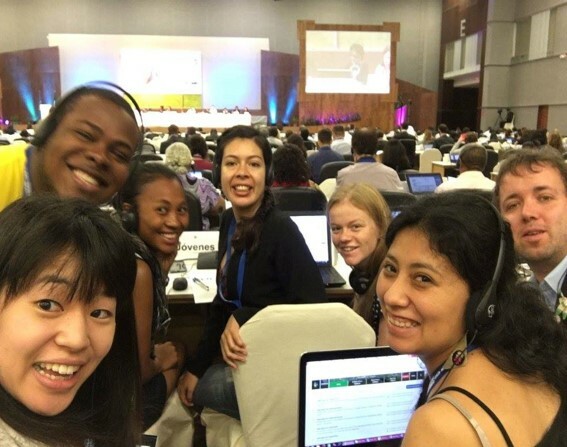 Being part of this remarkable Global Youth Biodiversity Network delegates during the COP13 on Biodiversity was an amazing opportunity that allowed me to improve my knowledge on international policies, be active in policy negotiation and interact with wonderful youth from around the world. It also gave me the chance to present p4ges research at a high level to policy makers and practitioners from around the world. I spent my first week at the Youth Forum which aimed not only at enhancing the voice of Youth and civil society in policy decision making but also, to share knowledge and best practices for sustainable biodiversity conservation. The forum also gave us different capacity building on biodiversity, policy and sustainable development through different intervention of experts in the area. The COP13 was not only an opportunity for me to get initiated into international negotiations but also a chance to share my work in Madagascar. I was invited to present in the side event on equity and protected areas. 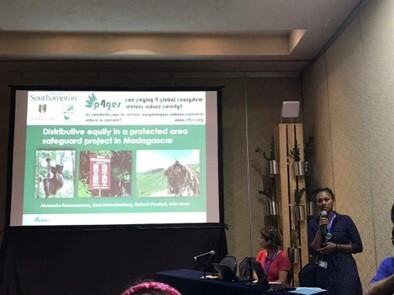 I presented our work on “Distributive equity in a protected area safeguard project in Madagascar” (ppt). Our research aimed to make policy decision makers and practitioners more aware on how protected areas affect local communities. I also helped at the p4ges organised side event. In the policy negotiation part, I followed closely the item related to the adoption of the draft voluntary guidelines for accessing traditional knowledge, innovations and practices. Tracking this subject taught me how difficult is negotiation. Finding an agreement was a tough task regarding the divergence of interest of each party. The texts related to traditional knowledge and indigenous and local communities were subject to many discussions during the COP. The Indigenous people and local communities raised their voice to be heard in the negotiation and lobbied for their rights as this voluntary guideline is an important tool that should be in accordance with UN declaration on the Indigenous people and local communities’ right. 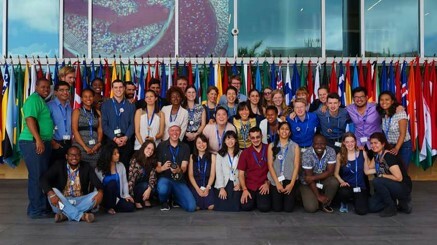 In short, it was an enriching and amazing journey during which I met wonderful people from all around the word and got involved in international policies emphasizing the subject that I am really interested in: biodiversity, local communities and poverty. 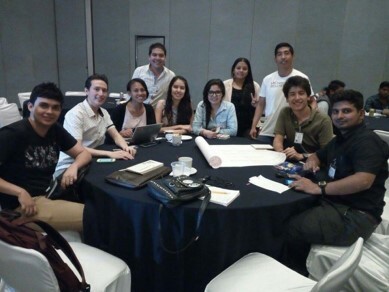 I thank the Global Youth Biodiversity Network and p4ge project for their support.